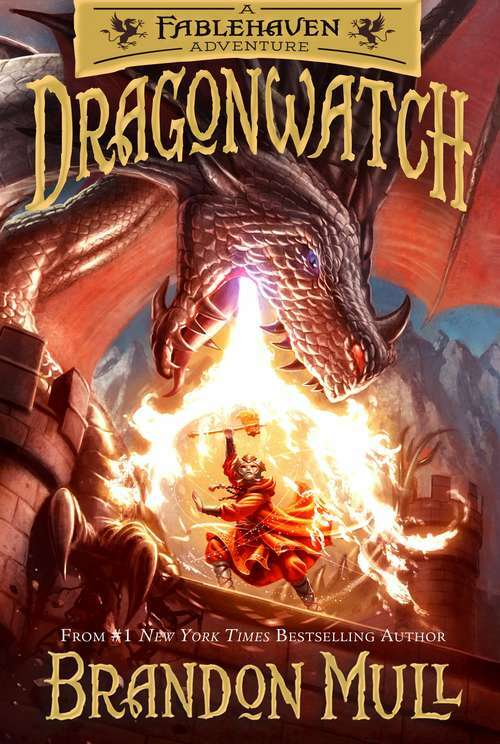 In the long-awaited sequel to Fablehaven, the dragons who have been kept at the dragon sanctuaries no longer consider them safe havens, but prisons and they want their freedom. The dragons are no longer our allies. . . .
No one person is capable of stopping Celebrant and his dragon horde. It will take the ancient order of Dragonwatch to gather again if there is any chance of saving the world from destruction. In ancient times, Dragonwatch was a group of wizards, enchantresses, dragon slayers, and others who originally confined the majority of dragons into sanctuaries. But nearly all of the original Dragonwatch members are gone, and so the wizard Agad reaches out to Grandpa Sorenson for help.